Coach Novak is about to enter her second season as head coach at Sul Ross State University. 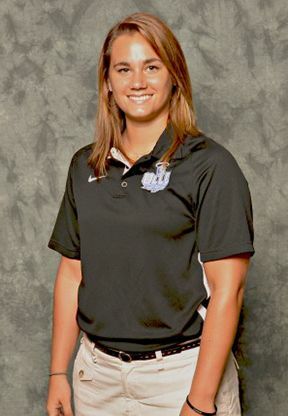 Prior to that she spent three seasons as the recruiting coordinator at Our Lady of the Lake University in San Antonio. During her time in San Antonio, the Saints held the #1 national ranking for seven weeks and compiled an impressive 81-14 record, which including two trips to the Sweet 16! Coach Novak played collegiate basketball for University of the Incarnate Word, an NCAA Division 1 school inSouthland Conference.